Northern Designs – This is what we do!! Since 2001, Northern Designs has continually seen the building industry evolve and there to be a need for not only designing, but taking it to the next level and giving our clients exceptional service. Building our own team as well as a team of other service professionals allows us to provide a complete process from initial consultation through educating each phase and why it’s important, to putting pencil to paper and turning your wishes into reality. 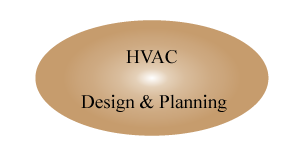 Northern Designs is a registered firm with the Ministry of Municipal and Housing (Bill 124) as “building code compliant design professionals” with our General Legal, House and Small Buildings, and HVAC House Qualifications. 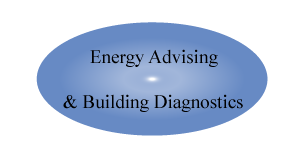 Our team specializes in Architectural Design, HVAC Design, as well as Energy Advising through NRCan (Natural Resources of Canada) as Certified Energy Advisors.